This new backup client update includes an improved algorithm for rigorous sync. 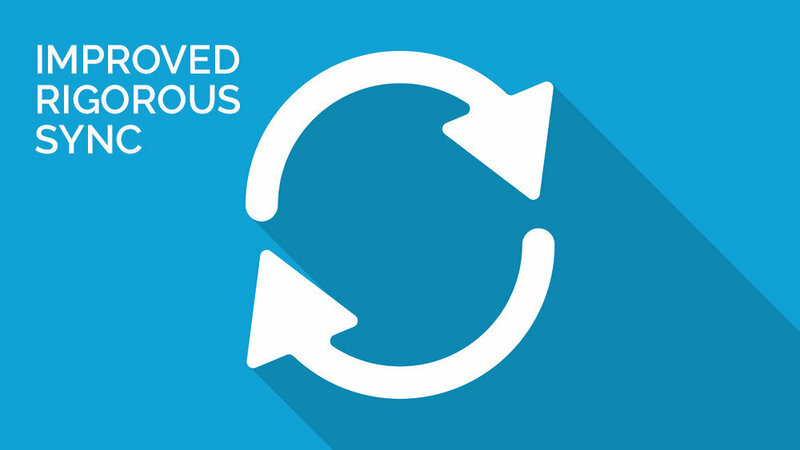 The improvement will identify and re-backup files with any missing blocks in the backup vault. The backup client will also send an error message in the log explaining to contact technical support if it thinks all of the blocks are missing in vault.